The Clean Energy Council has announced the de-listing of all Shanghai Surpass Sun Electric Co Ltd’s (SSE) solar inverters from its approved products list, citing potential safety issues. The de-listing occurred after the failure in testing by the CEC of an SPS5KTL-ED model grid-connect inverter for compliance with AS 4777-2 (Grid connection of energy systems via inverters). In its announcement the CEC didn’t provide any further detail as to what the “other issues” were. Anti-islanding is an important safety feature that detects the loss of grid power in a fraction of a second and switches off the solar inverter automatically. This not only protects grid equipment, but also those who may be working on rectifying a fault. All SSE solar inverters were de-listed as it isn’t practical for the CEC to test all models, so it is taking the results of the SPS5KTL-ED test as indicative of other devices until such time it is demonstrated otherwise. As mentioned, the only model to have been tested by the CEC is the SPS5KTL-ED, which is a 5kW solar inverter. 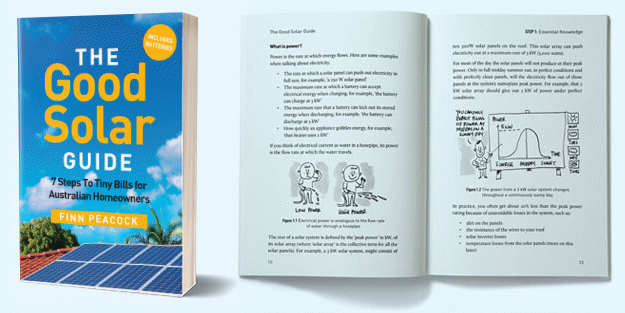 In order for solar power systems to be eligible for Australia’s major solar subsidy, panels and inverters used in a system must be on the Approved Products List at the time of installation. 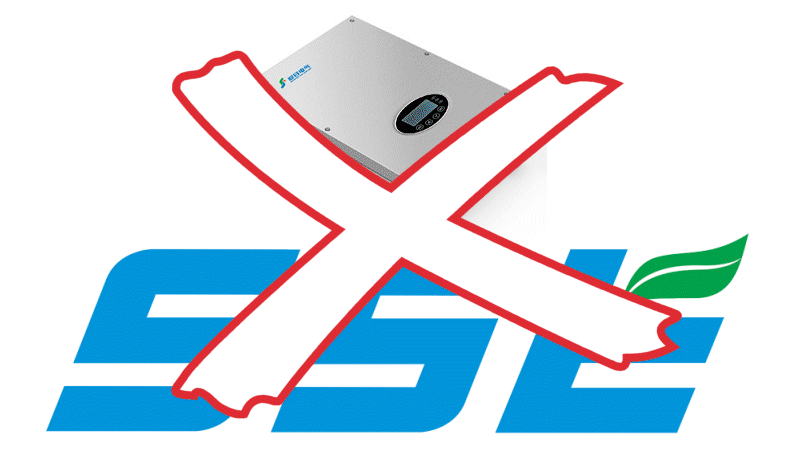 The Clean Energy Council advises installers with SSE inverter stock on hand to not install it. Installers should contact their suppliers and await advice from the manufacturer or electrical authorities regarding the course of action to take. Those with SSE solar inverters as part of their system should contact their installer. Shanghai Surpass Sun Electric Co Ltd is part of the SSE Group, which also consists of Hubei Surpass Sun Electric Co.Ltd., Hubei Surpass Sun New Energy Technologies Co.Ltd. and Surpass Energy Pty Ltd. (Australia). SSE Group was founded in 1997. What solar and inverter brands can you trust?